Roses are red, violets are blue. Valentines Day is coming up, so here’s a pictorial for YOU! haha! Don’t judge me, I tried. Anyways, the day of love, also known as “Valentines Day” or “Single Awareness Day,” is rapidly approaching. Ahhhhh, I can smell the sweet chocolates and roses already. Whether you are in a relationship or single as a strand of hair, why not look fabulous regardless of what you’re doing on this special day? YAAAS HUNTY! You know I most definitely got you covered on that! 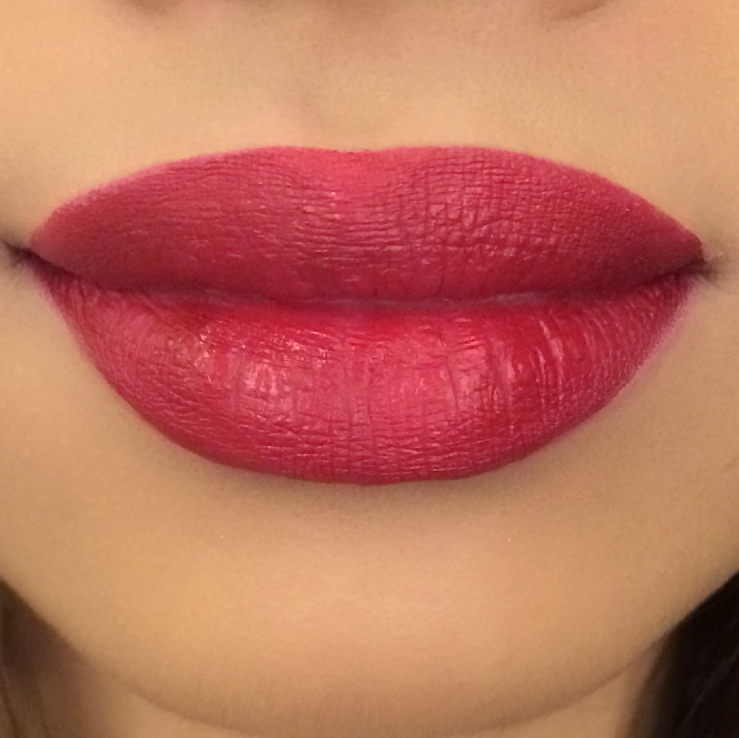 Here is a simple, like super duper simple, like only FOUR shades simple, and versatile look that can be paired up with literally any lip color. As always, you do not have to use the same products as I did. Please feel free to use whatever you have. 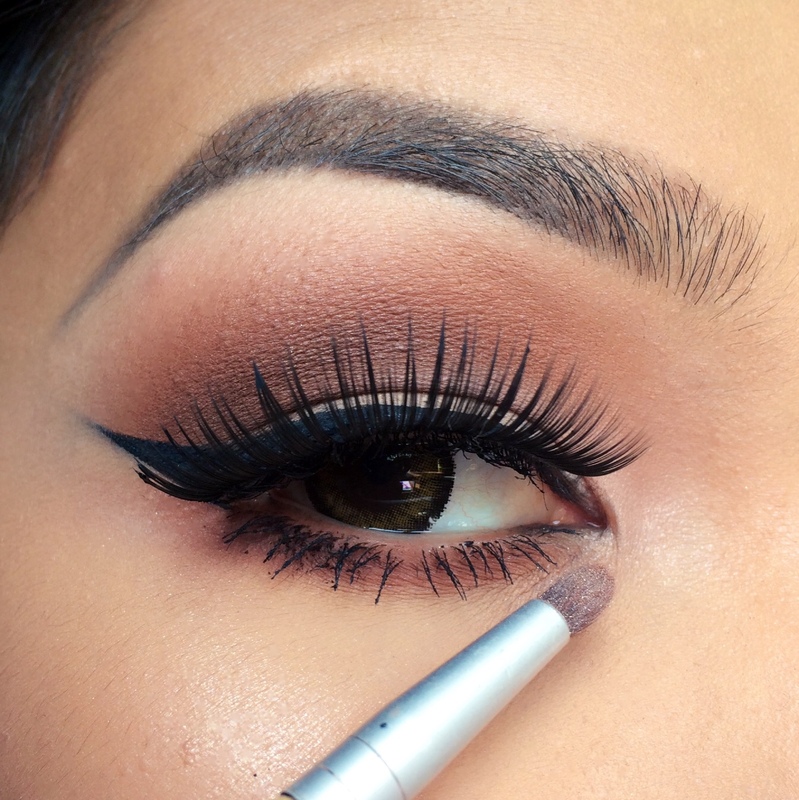 Makeup can always be erased so get creative! But not too creative if you know what I mean (haha). With that being said, let’s get started! 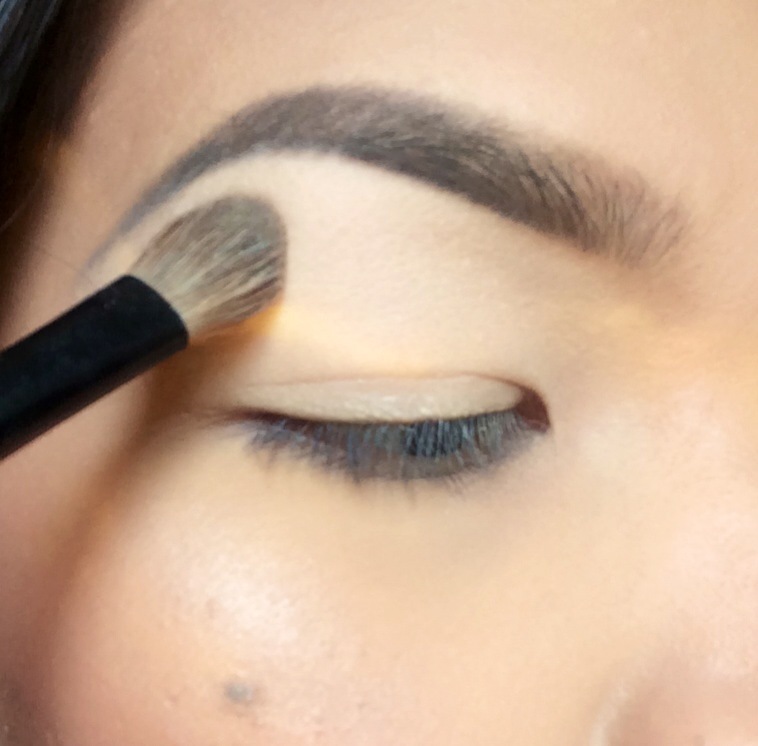 Step 1: After applying a primer or base to the eyelids, apply a matte cream eyeshadow all over the lid up to the brow bone. 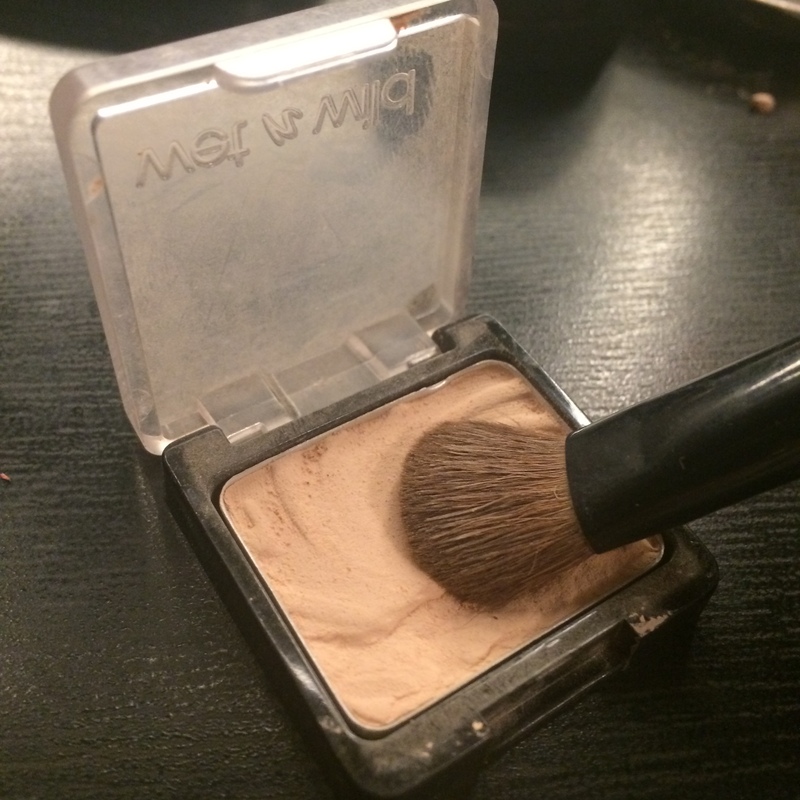 I find that doing this helps with blending and prevents blotchy patches. 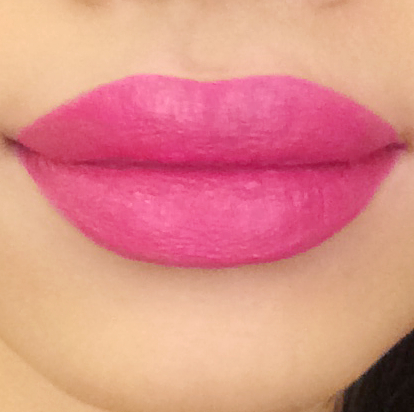 I used the shade “Brulee” by Wet n’ Wild. 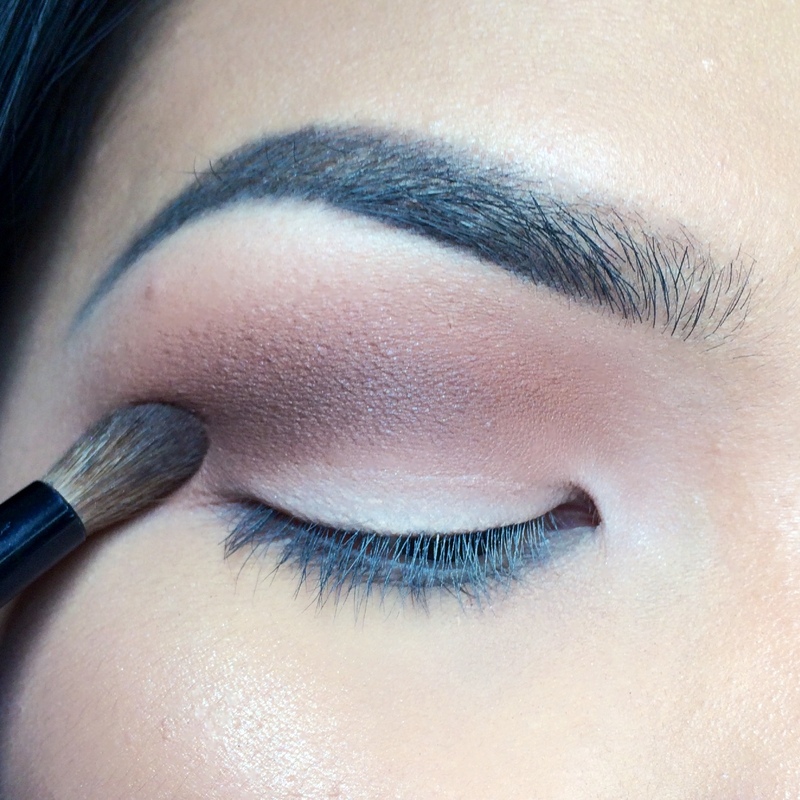 Step 2: Apply a light brown transition shade onto the crease and blend. 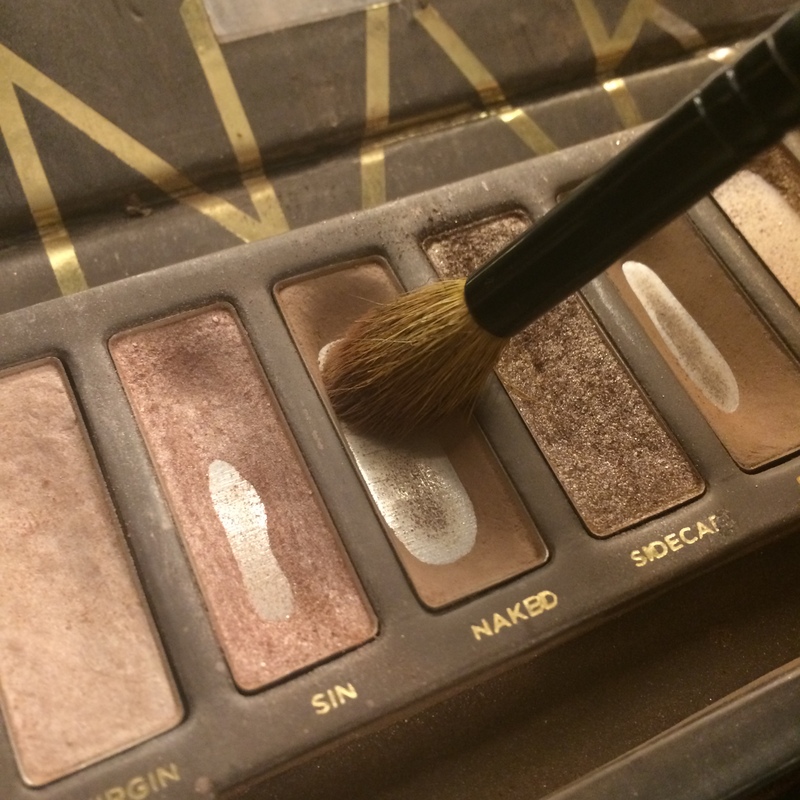 I used the shade “Naked” from the Urban Decay Naked One palette. 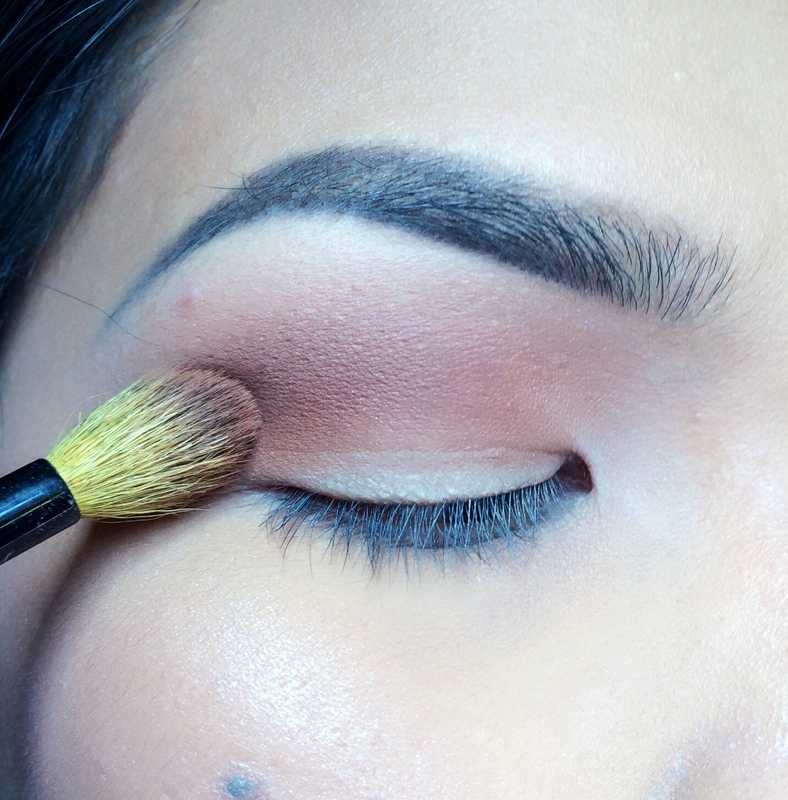 Step 3: Apply a warm brown shade and blend it into the lighter brown shade. I used “Brown Script” by MAC. 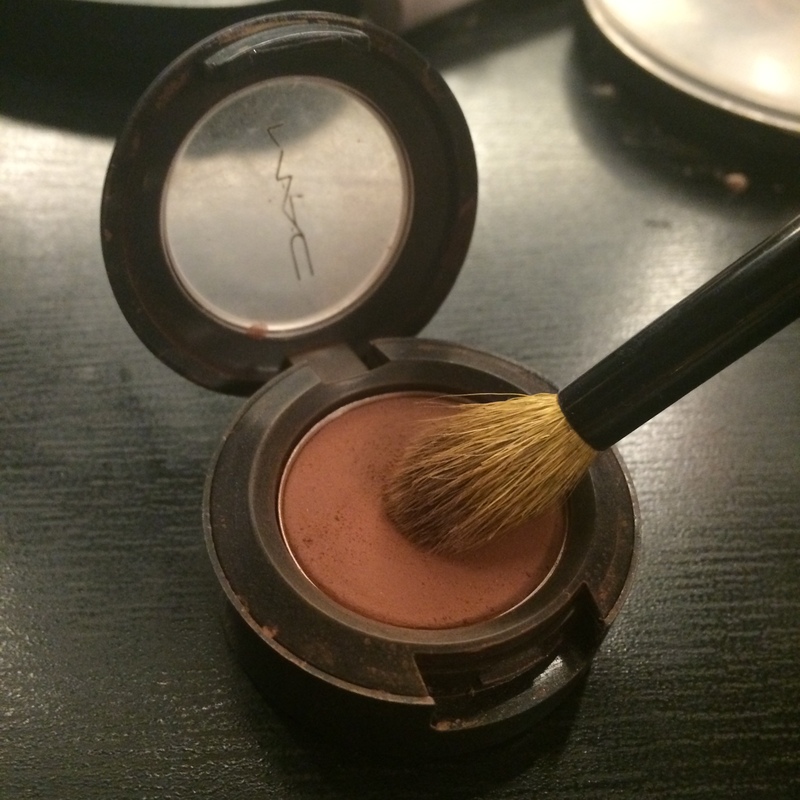 Step 4: Re-apply the cream shade onto the lid to intensify the color. 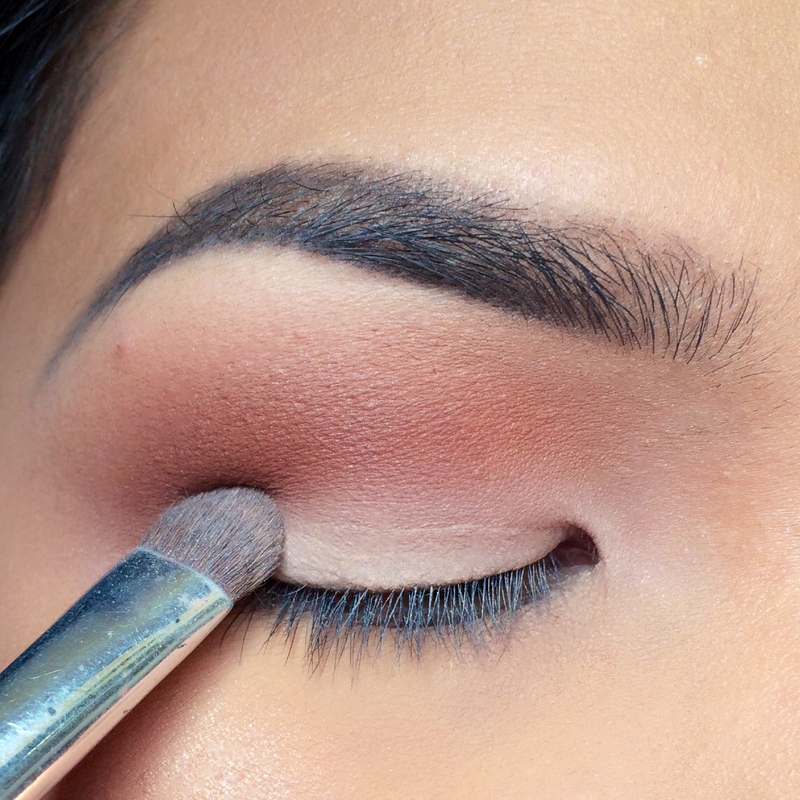 Step 5: Apply a warm chocolate brown shade onto the outer portions of the eyelids for added definition. 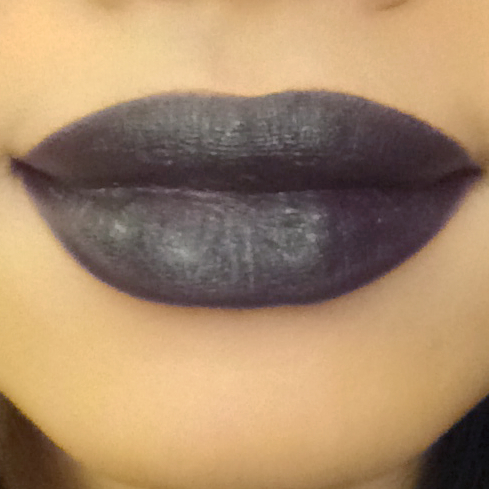 I used “Swiss Chocolate” by MAC. 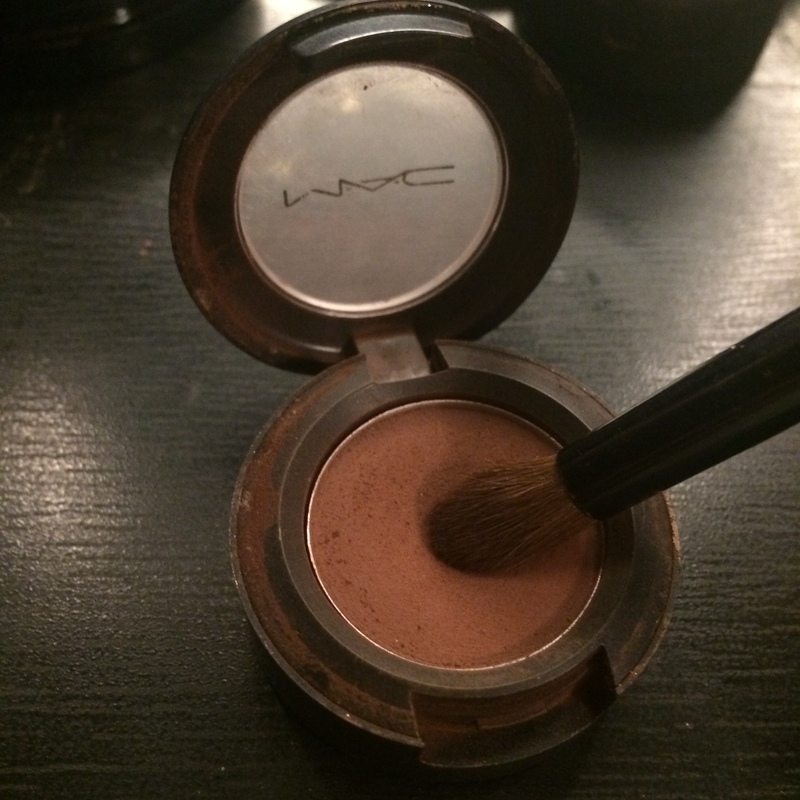 Step 6: First apply the warm brown shade (Brown Script) onto the lower lash line. 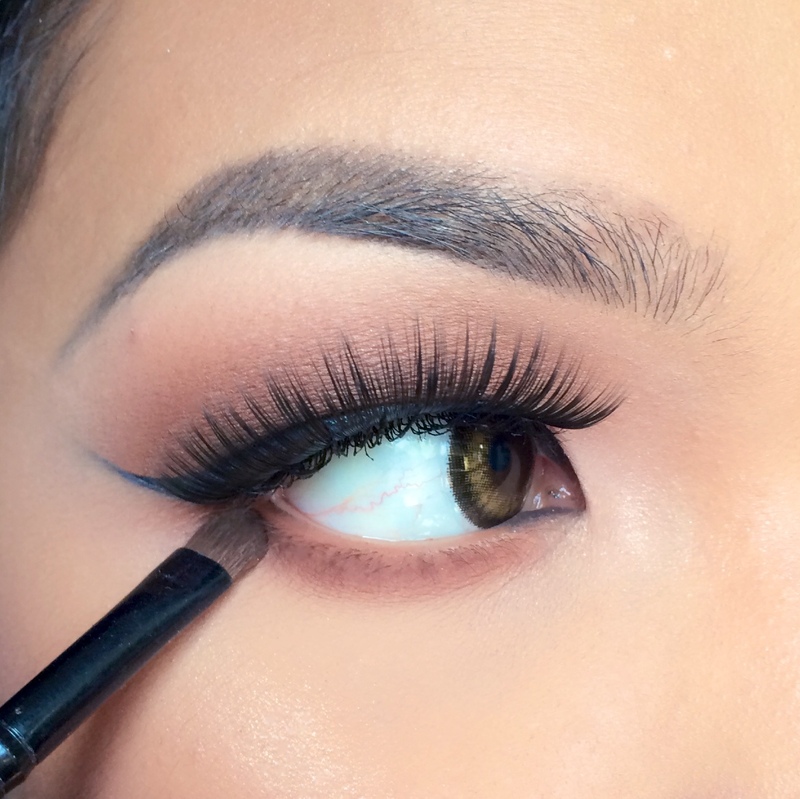 Then, apply the chocolate brown shade (Swiss Chocolate) onto the outer third of the lower lash line for a subtle smokiness. 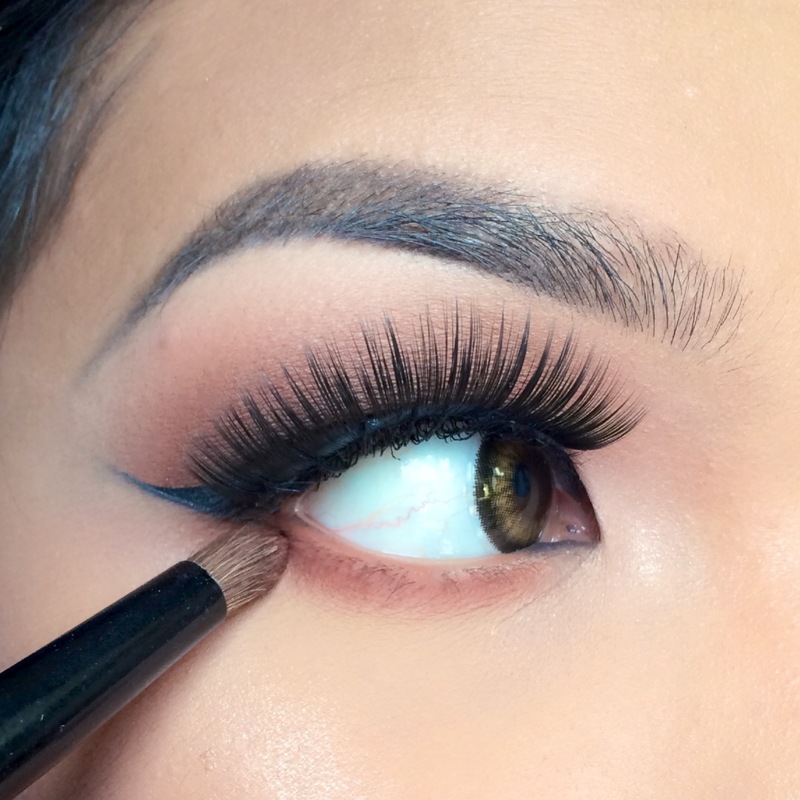 Step 7: Apply mascara, eyeliner, and your favorite false eyelashes. 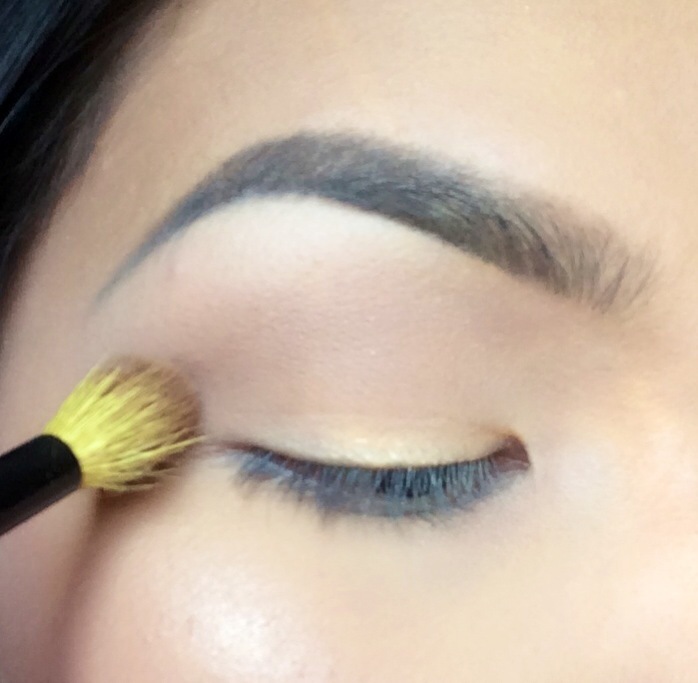 Then, apply a shimmery champagne shade onto the inner corners of your eyes to brighten things up a little. 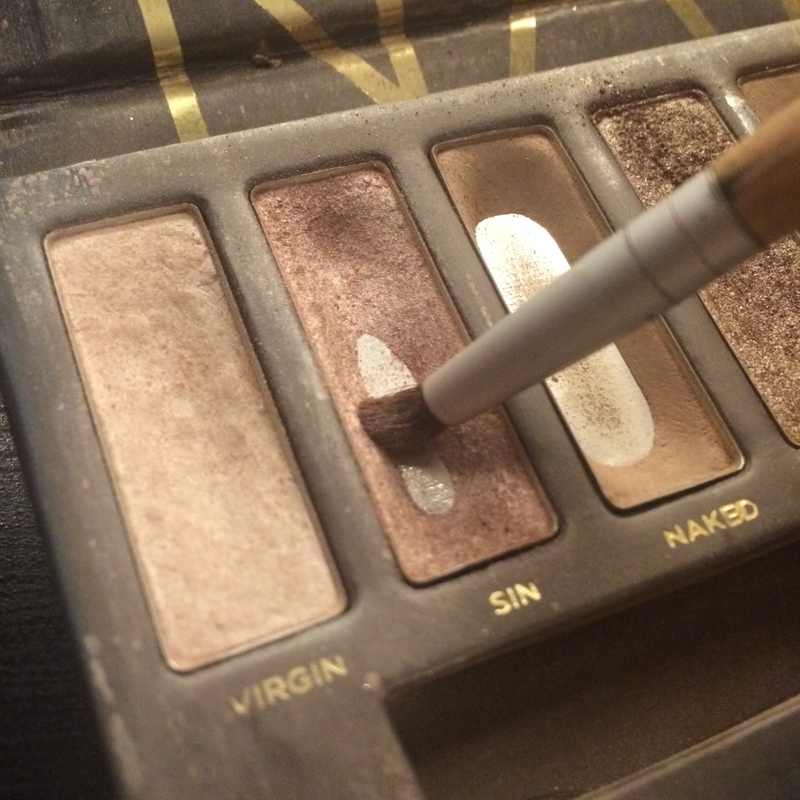 I used the color “Sin” from Urban Decay’s Naked One palette. Loved this! (especially the poem 😉 – thanks for sharing!